Siargao is a tear-drop shaped island in the Philippine Sea particularly in the province of Surigao del Norte (Mindanao region), southeast of the Philippines. 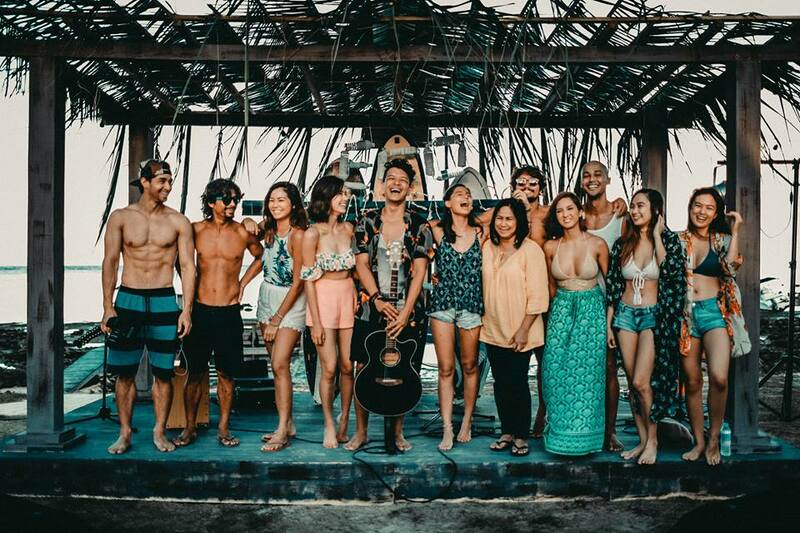 It is an enchanting island made into a film directed by Paul Soriano. 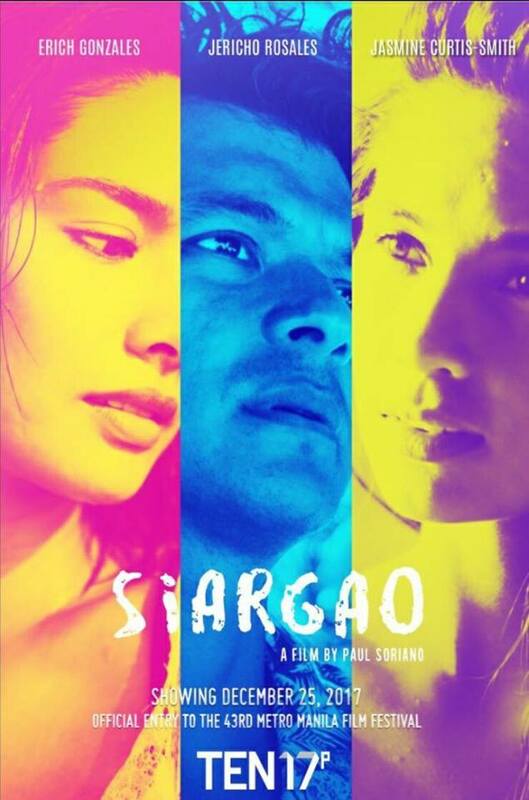 Siargao is written by Anj Pessumal and produced by Paul Soriano & Mark Victor. Siargao is one of the eight (8) official entries to the Metro Manila Film Festival 2017. 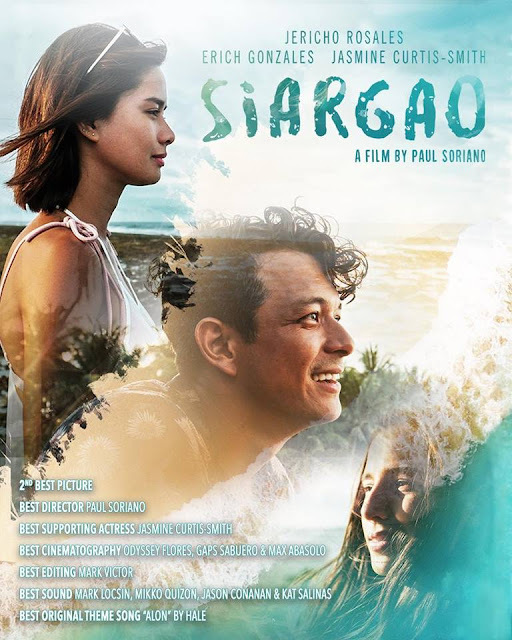 The film won seven (7) awards during its festival awards night held on the 27th of December 2017, including: 2nd Best Film, Best Director (Paul Soriano), and Best Supporting Actress (Jasmine Curtis-Smith). 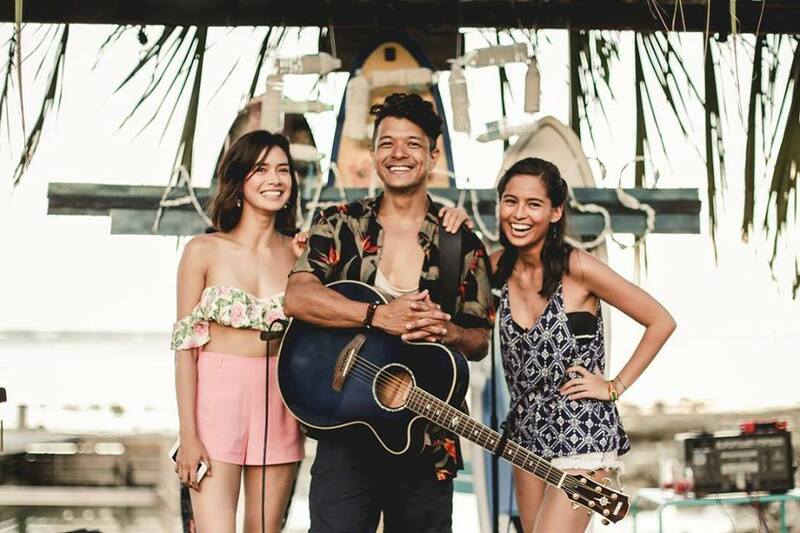 Fresh from a breakup caused by her fear of settling down, video blogger LAURA (Erich Gonzales) embarks on a solo trip to Siargao hoping to move on and find a new adventure. Here she meets rock singer DIEGO (Jericho Rosales) who is caught between uncertainties of the future and baggages of the past. This fateful encounter stirs up what local entrepreneur ABI (Jasmine Curtis-Smith) thought were long lost feelings for a long lost love, i.e. Diego. In this unlikely triangle, is there room for second chances? Or should they move on to something(one) new?